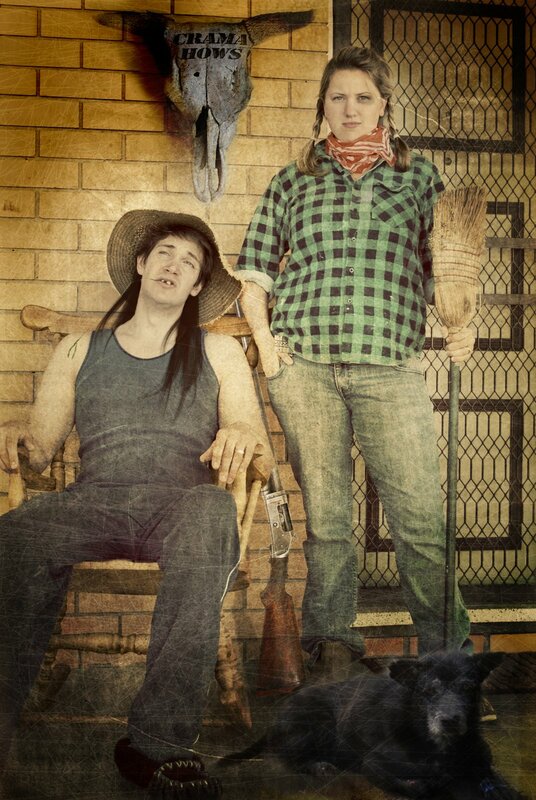 Hannah (having her party last night) & Hillbilly. We might've missed the party by a few hundred kilometres but we didn't miss the opportunity dress up and have some photo fun! Argh!!! That is officially the scariest photo of Joel ever. thanks! Was good fun to do. Don't worry Rach - I think our congregation would consider us 'fitting in nicely' if they saw us looking like this! Maybe....?! Aw, Rach. That's so thoughtful of you! I mean that...lotsa time and effort :) And hilarious!! !